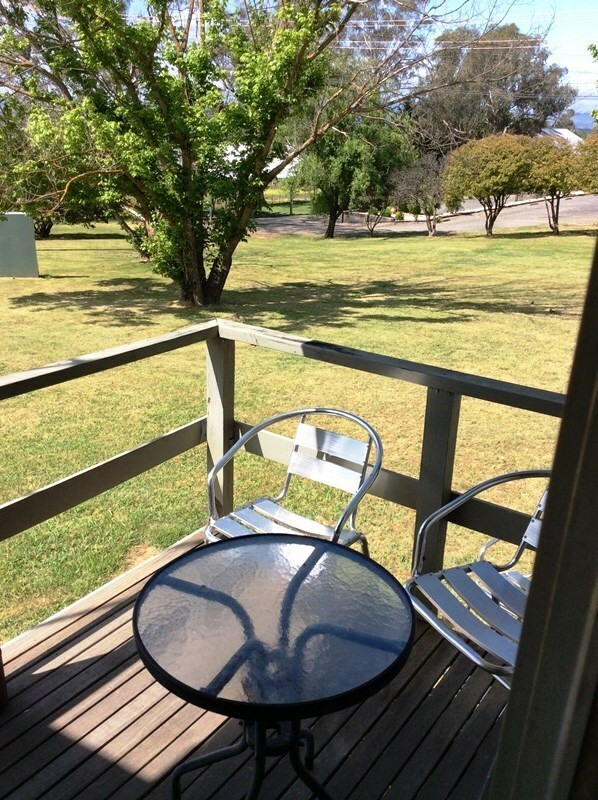 The Bathurst Goldfields Motel has twenty rooms in total and are specially designed to change the room configurations to a king bed and two singles or four single beds. All rooms are equipped with a small kitchenette and bar fridge with tea & coffee making facilities, en-suite and plasma television in each room. 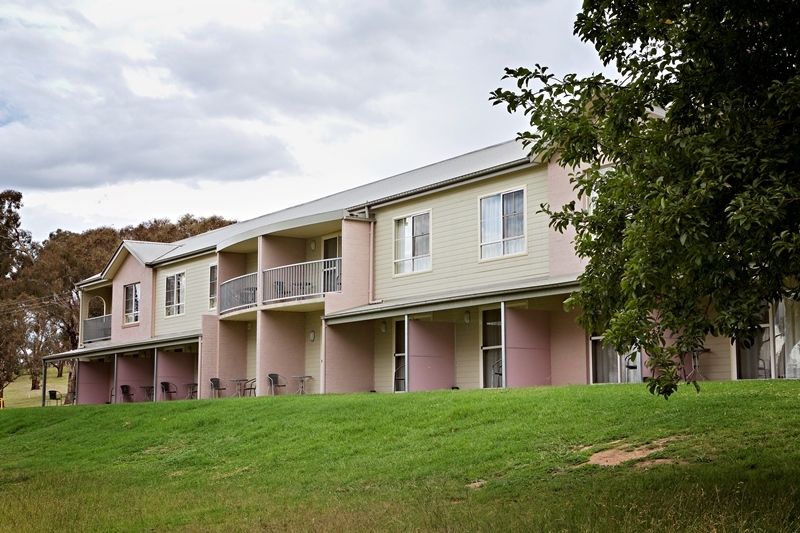 Each room has wonderful views overlooking Bathurst and the surrounding mountains. The motel has a kitchenette with microwave along with a common area to sit & relax located on both floors. 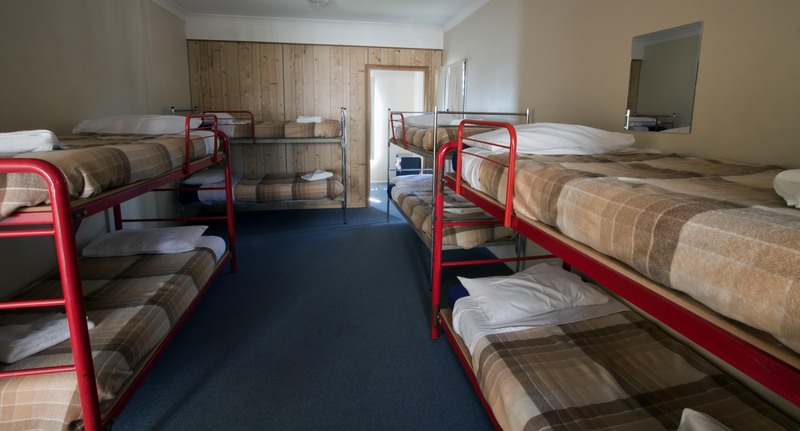 Specialising in group accommodation, we provide groups with all their need on one convenient site. We have two self contained cabins on site which are equipped with kitchens and cooking utensils, dining areas, en-suites & balconies. 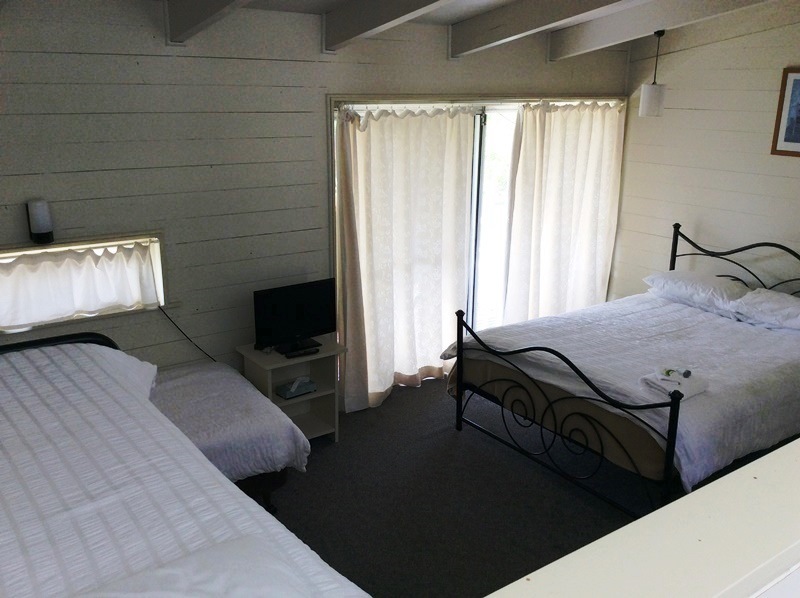 Our cabins have a double bed & single bed with a lounge room. We also have an additional cabin which has two separate bedrooms with their own en-suite both adjoining on to the communal area which has fridge, sink and microwave. Our dormitory accommodation is well equipped for sporting groups and car club gatherings in particular as it allows large groups to stay together at a low cost. 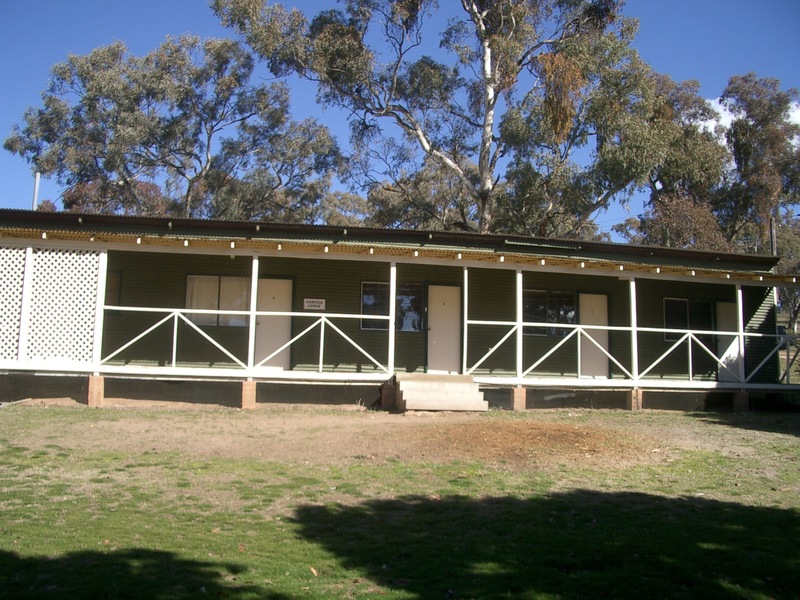 The Bathurst Goldfields lodges have individual bedrooms ranging in size from four to five bunk beds up to 12 beds with large common areas with tea & coffee making facilities, all dormitories have large communal bathrooms facilities. 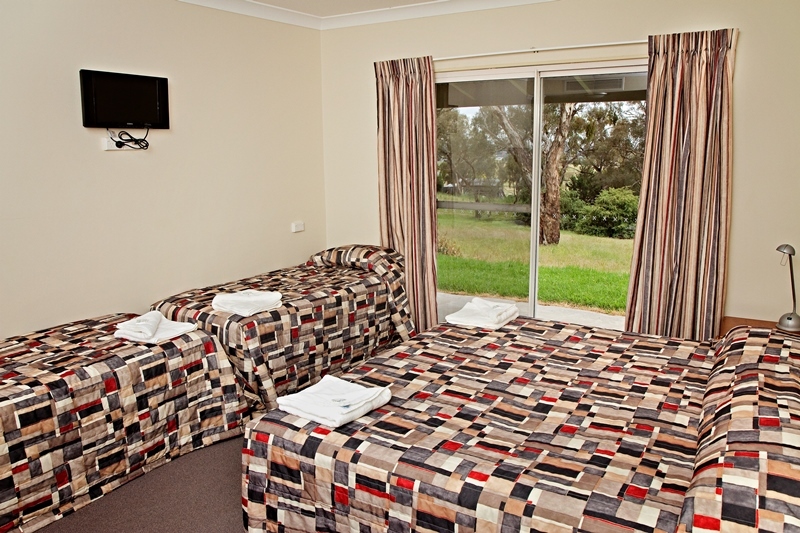 Our lodges are comfortable and located in close proximity to our dining room. We invite guests to sit back relax and enjoy the fabulous views and wildlife or sit by our open fire whilst enjoying a refreshing beverage and a chat with friends. Auditorium with State-of-the-art audio visual facilities for presentations.